ENTS offers the only open pottery studio in Edmonton. 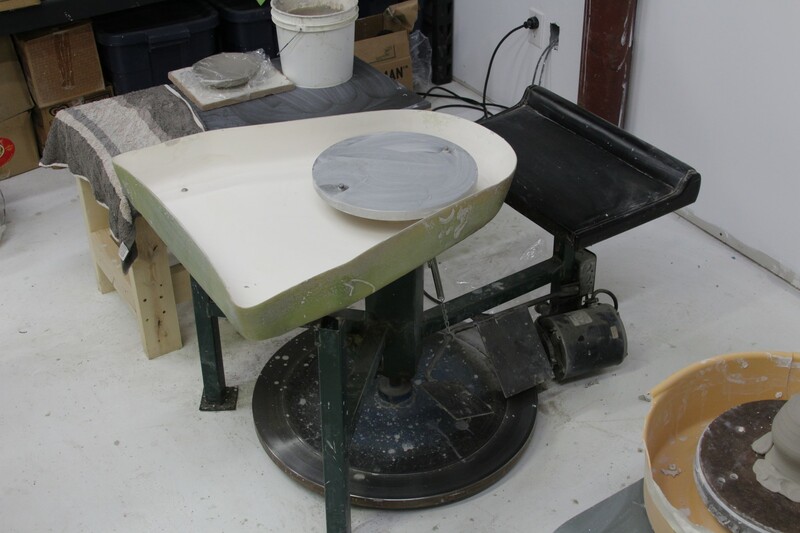 The studio boasts multiple wheels, a slab roller, wedging tables, drying racks, glazing tables and more. 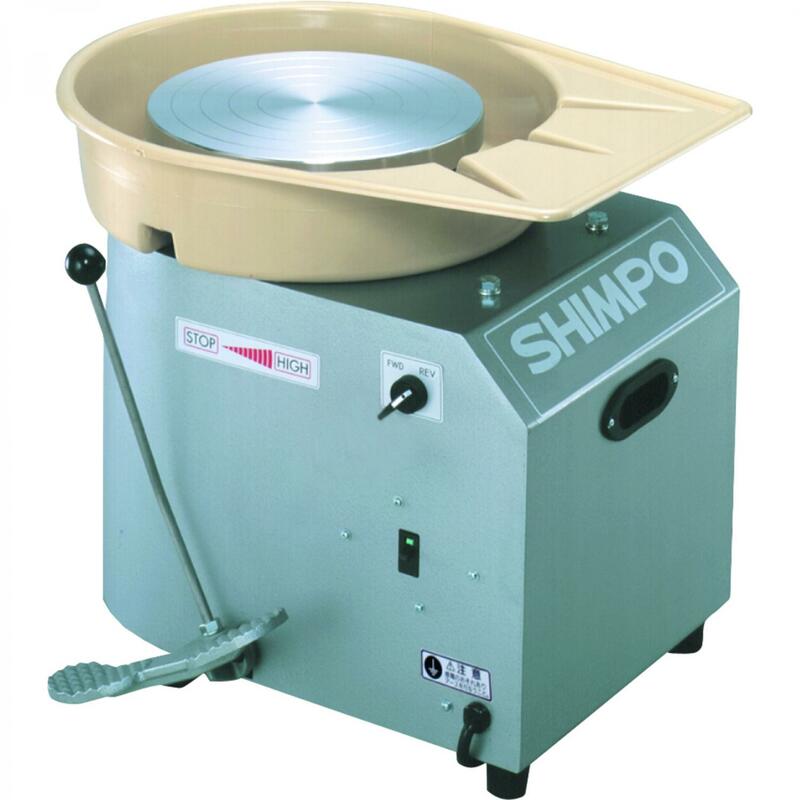 We currently have 2 kilns, one 7 cubic foot that fires to Cone 6 and one 10 cubic foot kiln that fires to Cone 10. Some clay and consumables are available for purchase including a selection of food-safe lead-free glazes. As of 2017 there are more than 1,300 active makerspaces worldwide.